The rooftop pool area is great for a refreshing dip and a long drink in the summer months. 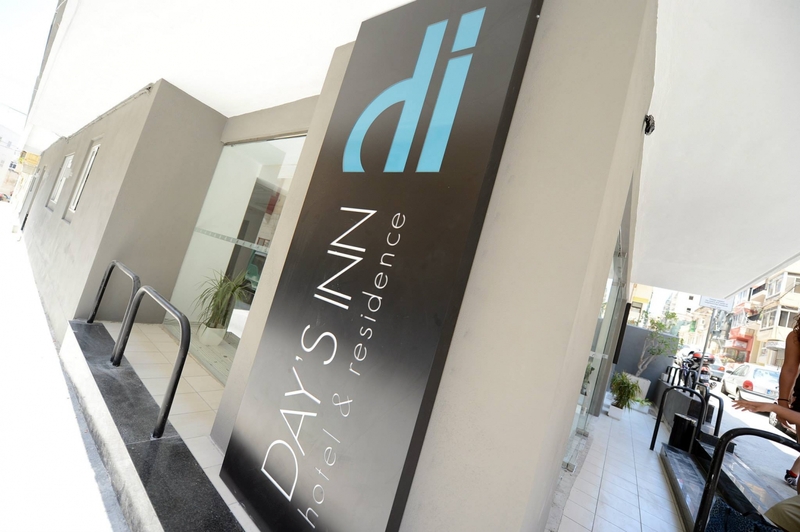 The Day's Inn has 100 contemporary furnished rooms and has a 24-hours reception service. 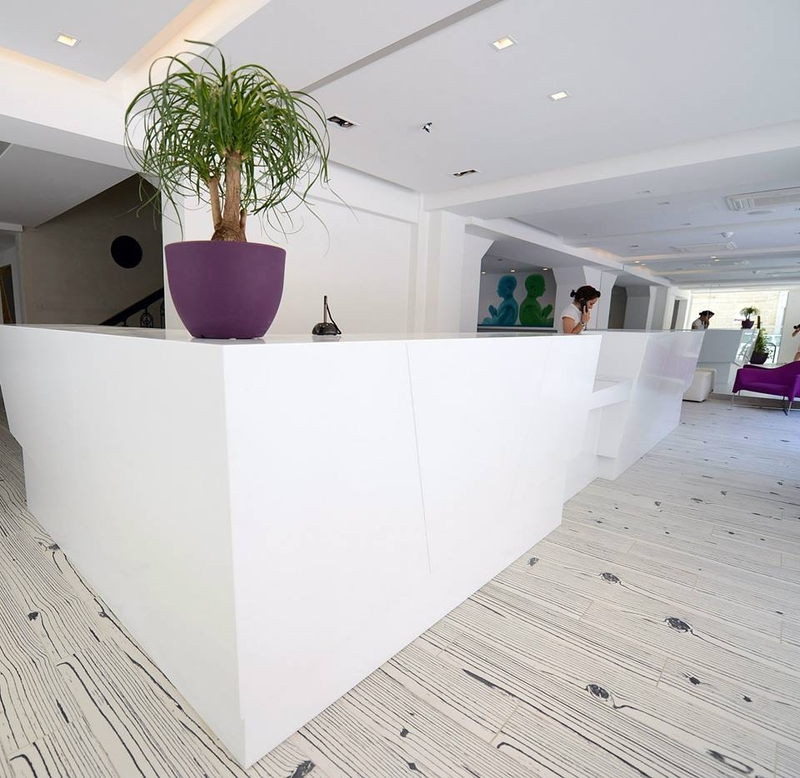 Free wi-fi is available at the ground floor lounge and bar area which is a popular meeting spot for the hotels residents. The rooftop pool area is great for a refreshing dip and a long drink in the summer months. 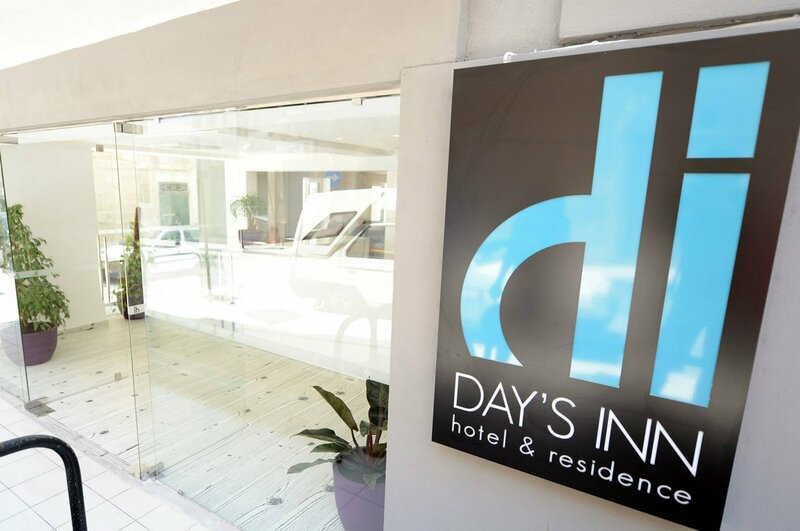 Day's Inn also has a fully equipped communal kitchen for guests that prefer to cook their own meals during their stay. 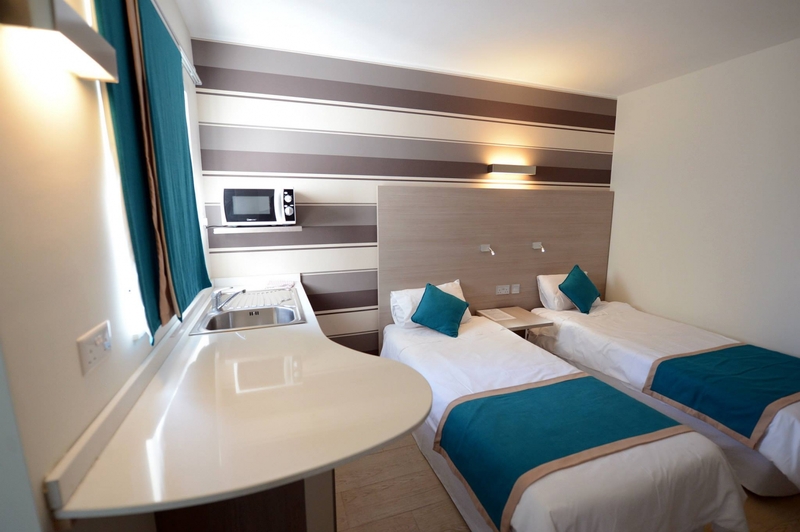 The accommodation is divided between hotel rooms and studio apartments, the difference being that the latter also offer a fridge, kettle, toaster and microwave oven. 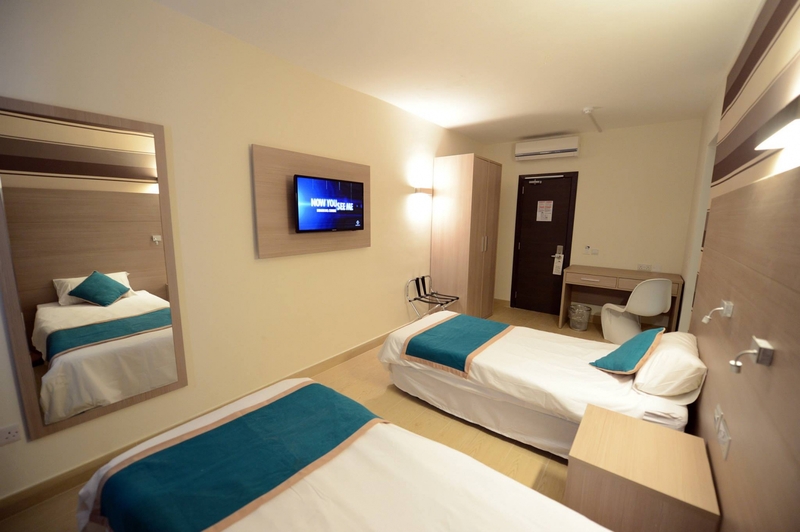 All rooms are air-conditioned and have private facilities.